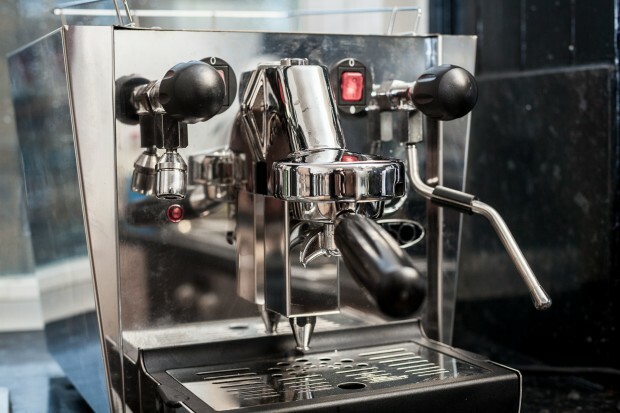 This is a Fracino Cherub espresso machine. It arrived on a palate and was very heavy. After we had spent about 2 hours peeling off the plastic cover protecting the shiny metal, we got it working straight away and it produced an amazing cup of coffee! 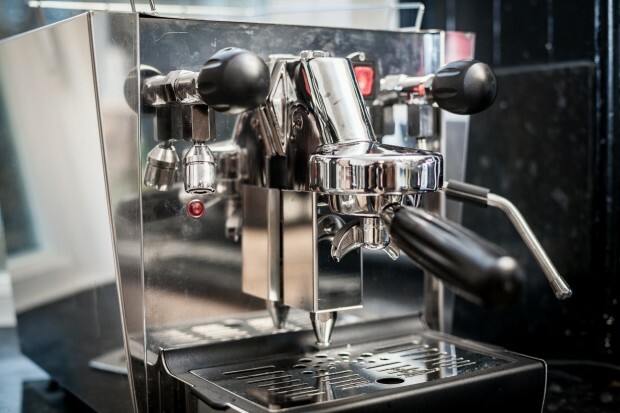 With machine you can make espresso, steam milk, and have steamed water on tap, simultaneously. Previously we were using a De’Longi Magnifica bean-to-cup machine, which broke down several times. This new machine is a lot more sturdy, and I am sure it will last a lot longer. It is even made in the UK! 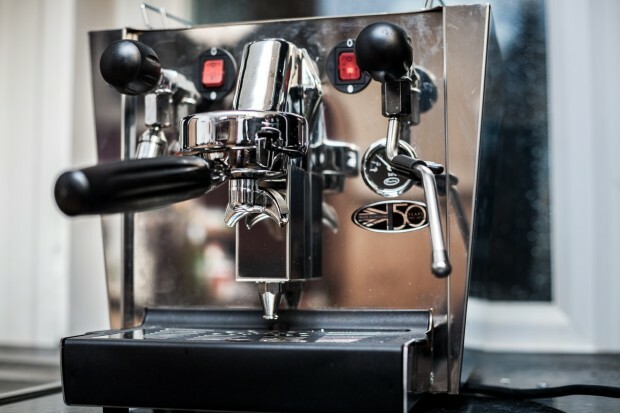 The machine was supplied by Peter at Espresso Underground‎. We can highly recommend Peter’s company for the best prices and excellent personal service. Peter is an expert in the coffee business having come from a servicing and repair background. We can assure you that this is a great company to order from.